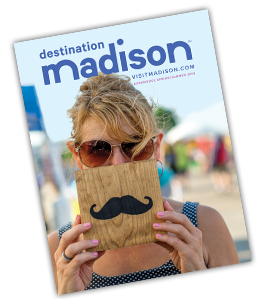 As if discounted room rates weren&apos;t enough, there are many other reasons to visit Madison during Hotel Week! Read on for some special opportunities to take advantage of while you&apos;re here! 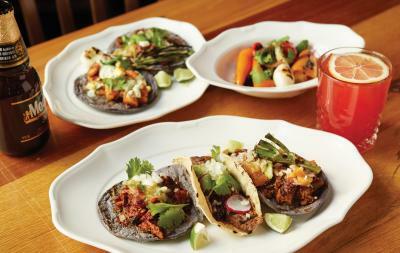 During your stay, check out Madison’s award-winning dining scene! Madison Hotel Week guests receive a booklet of exclusive offers at all Food Fight restaurants upon check-in. Valid from February 8–18. A proud member of the Madison food scene since 1990, Food Fight has 19 different locally owned and operated restaurants in the Madison-area, which means there’s a place for every taste and a restaurant just around the block! View Participating Properties & Book Now!